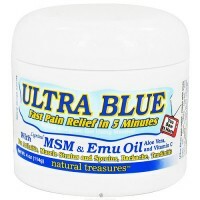 Healing of irritating skin conditions, burns, stiff joints and muscles. Proven beneficial in aiding the healing process. 100% natural and refined to an edible grade, has anti-aging, moisturizing and anti-inflammatory properties that expedite healing of irritating skin conditions, burns, stiff joints and muscles. 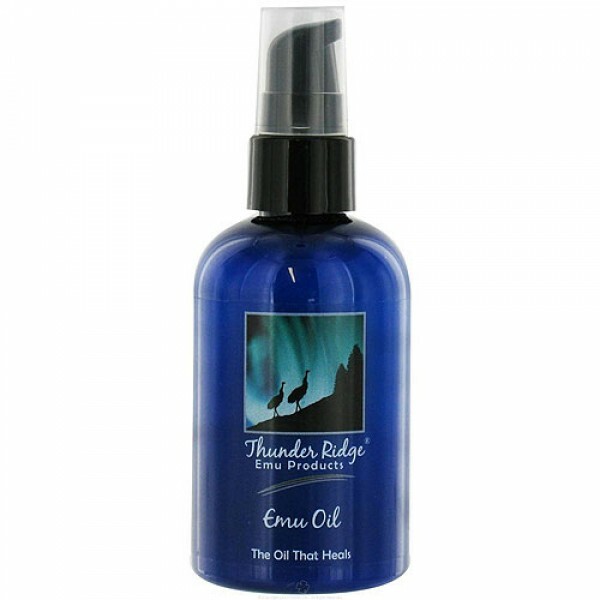 Thunder Ridge Emu Oil naturally contains Linolenic Acid (Omega 3), Linoleic Acid (Omega 6), and Oleic Acid (Omega 9) along with other Essential Fatty Acids. These Essential Fatty Acids (EFA's) have proven beneficial in aiding the healing process. 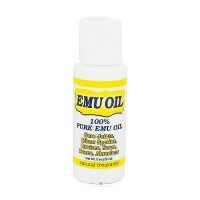 Often called the Wonder from Down Under, the Australian Aborigines have known for centuries that both the meat and oil of the emu possess special properties which explain its role as a traditional Aboriginal food and medicine. Shake well and apply generously on affected areas as needed.